Not every historic home in Dallas meets the wrecking ball — some are lovingly cared for, carefully updated, and enjoying third, fourth, and even fifth lives as new generations of Dallasites back up the moving truck and begin their lives there. This week, we’d like to show you three open houses, all homes that are at least 75 years old or more, all updated and move in ready for their next family. 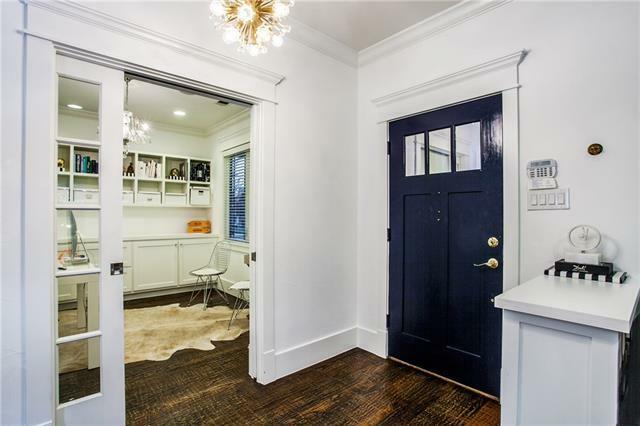 It’s always nice when newer construction in an established neighborhood blends right in with the historic homes, like this M Streets Craftsman-style home we found for this week’s Saturday Six Hundred. 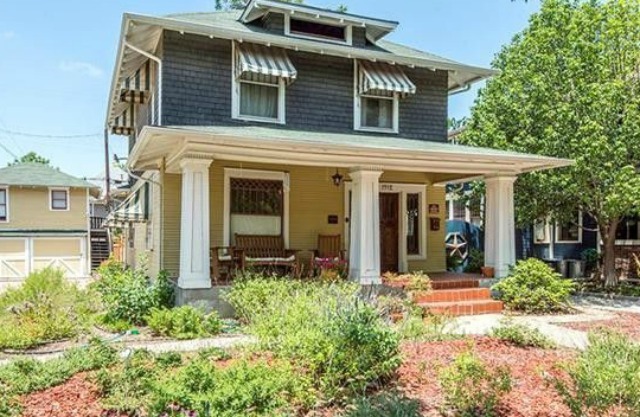 Built in 2009, this home at 5322 Miller Ave. has all the curb appeal and character of some of the much older Craftsman homes in the M Streets and Vickery Place areas, but the modern practical details like smart home features. And it’s been beautifully done both inside and out, with an open-concept floor plan for the common areas that is bright and cheerful. Casement windows bring in tons of natural light, and hand-scraped hardwood floors are throughout the home. What’s Hot In and Near Vickery Place? These Two Soon-to-Be-Listed Houses Are It! Near Knox-Henderson are some of the best neighborhoods in the city and Vickery Place is one of them. 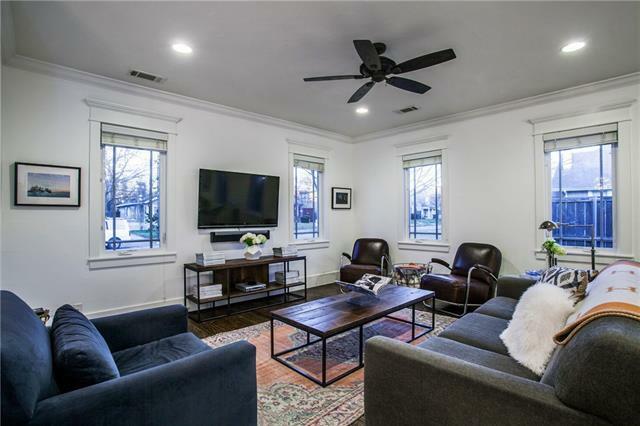 This historic area is a residential oasis in the center of the entertainment, restaurant, and shopping districts of nearby areas like Lower Greenville and downtown Dallas. It’s a destination for many buyers looking for the whole package. I’ve found two extraordinary houses in the vicinity that are hitting the market today, Tuesday, April 17. Would you like a sneak peek? There’s nothing quite like a well-done Craftsman home. This architectural style, popularized around the turn of the century as an act of rebellion against industrialization, emphasizes the handiwork best produced by skilled tradesmen — thus dubbed “Arts & Crafts” or “American Arts” by many practitioners. Handmade details of wood and stone are profligate in these homes, and the style itself has a uniquely American cachet, coming in a close second to Colonial Revival as a trademark of our nation’s architectural heritage. 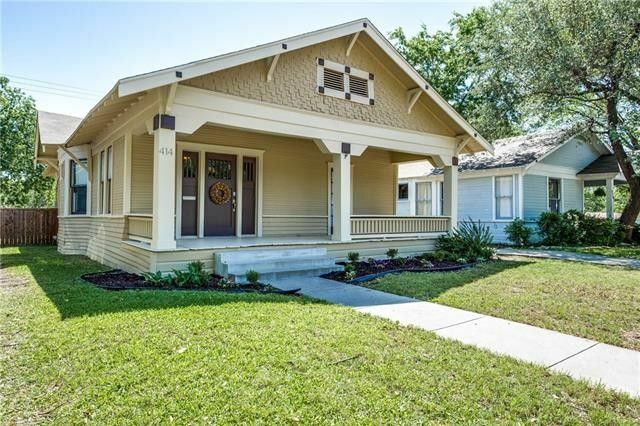 And from the street, this gorgeous Winnetka Heights bungalow in one of North Oak Cliff‘s most popular neighborhoods is all tradition and history. Inside, however, the sellers have put a little glam spin on traditional Arts & Crafts style. 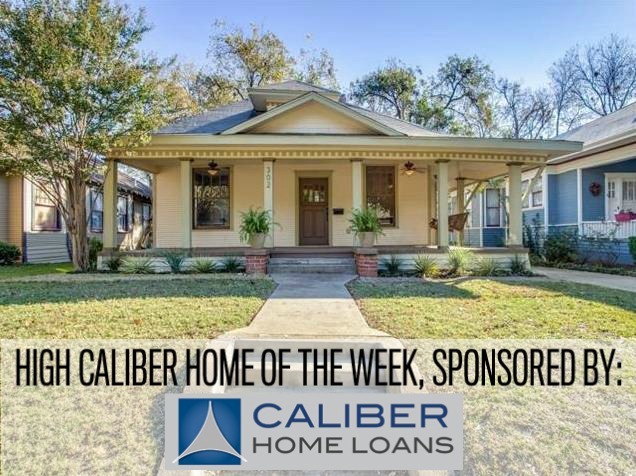 Listed by Crystal Gonzalez of David Griffin & Company Realtors, it’s easy to see why it’s our High Caliber Home of the Week presented by Lisa Peters of Caliber Home Loans. The contemporary Craftsman at 5457 Vickery Blvd. was actually built in 2015 and is one of three features in our Dallas open houses roundup this week. 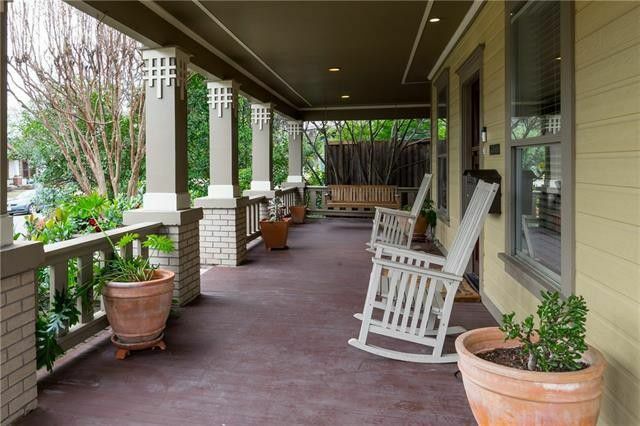 We just love a great Craftsman and the Dallas neighborhoods where they reside. 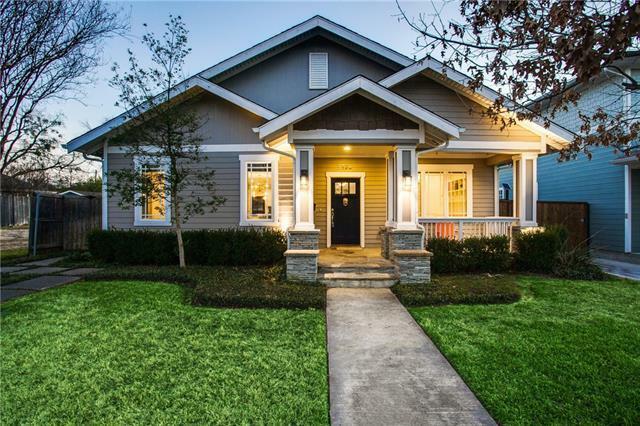 For our CandysDirt.com Open Houses of the Week column, we’ve indulged our whimsy and included three Dallas Craftsman houses for your viewing pleasure. 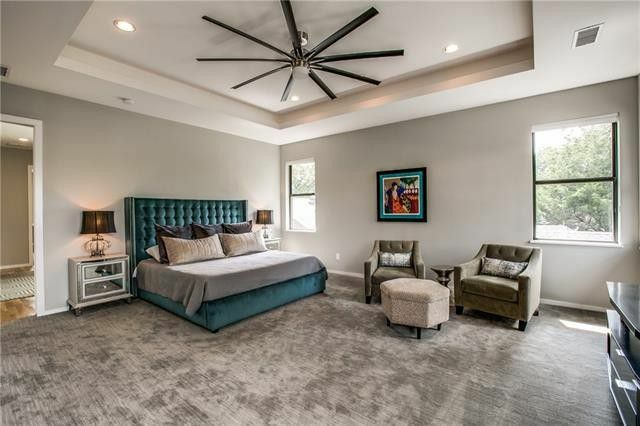 They range in price from $499K to $1.189 million and one was actually built in 2015 as an East Dallas custom. All three are beautiful with Craftsman-like elements like wide and welcoming front porches; broad, low gabled roofs; and wide-open layout that makes the most of square footage. “Go West young man, go West.” That phrase rings true for any young man, woman, couple, or empty nester that wants a great house at an affordable price. There’s nothing quite like owning a Craftsman to make you feel like you’re living the charmed life. 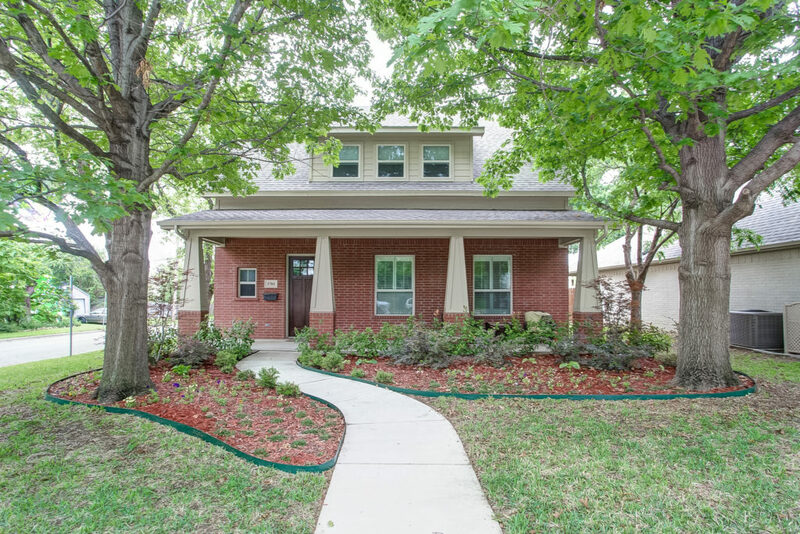 Our Thursday Three Hundred is a Winnetka Heights bungalow in North Oak Cliff with a wide and welcoming front porch. Located at 414 S. Willomet Ave. near West Jefferson Boulevard and South Polk Street, this house offers a handsome marriage of old and new. For example, original refinished hardwood floors gleam against a newer decorative slate tile fireplace, which fits the vintage aesthetic of this house nicely. This bungalow has two bedrooms, one bathroom, and 1,392 square feet on one story, built in 1945. Discussing an American Craftsman-designed home is perfect for post-Memorial Day musings! A style influenced from the late 19th and early 20th Century as a rebuttal to the overly-decorative designs of Victorian homes, Craftsman homes have clean, simple lines with uniquely defining features. As the Industrial Revolution of the 1900s brought rural workers to urban areas, these homes were built to house the suddenly growing middle class.